It Pays To Talk To An Expert! From the very first phone call, all the way to the completion of your window project, you will quickly notice what makes us superior to any ordinary replacement window company. Read below to learn more with our replacement window guide. We are prompt, courteous and professional. We know and understand Quality Replacement Windows better than anyone else in Houston, and we are here to help you enjoy a hassle-free Home-Improvement experience. Whether you need one replacement window or all the windows in your home replaced, be prepared for a 5 Star experience from Houston Replacement Window Experts! 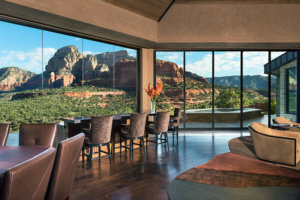 With so many brands, materials, glass-packages, and frames to choose from, it can be a daunting task trying to figure out which window is the best window for you and your application. Well, don’t worry- we have done the research and we can guide you to the right window for the project. We have a window that will fit your project, fit your style, fit your goals and also fit your budget. We are here to help! When choosing a window for your home, office or commercial building, the first thing you need to do is determine why you want or need new windows. 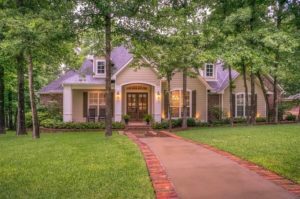 Here are a few reasons why Houston home-owners come to Houston Replacement Window Experts looking for new windows. My electric bill was over $300 this month! I am tired of dusting my house 5 times each week! What type of Window Frame do you need? Most High-Performance windows are made from Vinyl, Fiberglass or Aluminum. Each has it’s benefits. Vinyl is tops when it comes to efficiency. Vinyl will not transfer heat or cold like aluminum will. Vinyl will also be the best type of window frame when it comes to maintenance. Vinyl Replacement Windows that use extruded vinyl will never need painting. They withstand the hot Houston summers and keep you much more comfortable all year. Fiberglass is similar to vinyl in it’s ability to provide energy efficiency and stop the transfer of heat and cold. 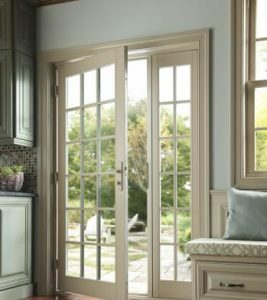 One of the main advantages to Fiberglass Replacement Windows is that fiberglass is a very strong product and withstands decades of wear and tear. While fiberglass is a great option for High-Performance Houston Replacement Windows, it can also add 20-30% more to the price of any window. Aluminum Window Frames are by far the strongest of the Houston Replacement Window Industry. Aside from strength, Aluminum offers very little else when it comes to replacement windows. In fact, Aluminum actually is the least efficient type of window frame for a replacement window. 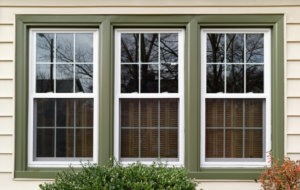 Aluminum Replacement Windows are ideal when you have existing windows that are made from aluminum and you are trying to match that style and color. They also have the narrowest of frame profiles. What type of Glass should you buy? LOW-E GLASS: Low-E glass is by far the best option for high performance replacement windows. There are several levels of Low-E for you to choose from. The most popular Low-E for efficiency, value and visibility is the Cardinal Glass Low-E 270 & Low-E366. Your Houston Replacement Window Expert Advisor will be able to assist you with understanding which glass package is best for you. TEMPERED GLASS: Whether you get Low-E glass in the Cardinal Low-E270 or Low-E366, you may need to have some of your windows tempered with safety glass. Tempered Safety Glass is designed to break in a manner that reduces injury from broken glass. Typical uses for tempered glass include windows that are low to the ground, windows close to a walk-way or door, and windows that are near a bathtub or shower. 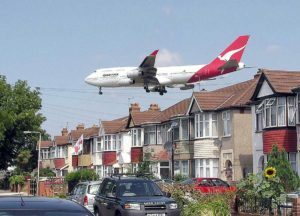 KEEP-SAFE GLASS: Keep-Safe Glass is glass that is designed to prevent intrusion. 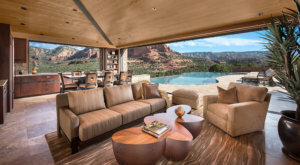 Keep-Safe offers the homeowner peace of mind that while away, at home or asleep, they are less at risk for an unwanted source penetrating their home. With the right Keep-Safe glass package, you can stop burglars who are wielding crowbars from breaking through your windows. 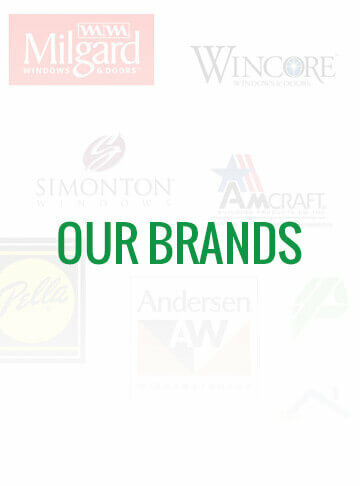 For Expert advice about Security glass for your home, please visit with one of our Window Experts. HURRICANE GLASS: Coastal homes can benefit greatly by having laminated, impact rated, hurricane glass in their windows. Some coastal cities are making it mandatory for any new project to have Impact Rated glass in their windows. Also, the TDI (Texas Department of Insurance) has some new rules regarding windows, glass and protection for homes in coastal communities. 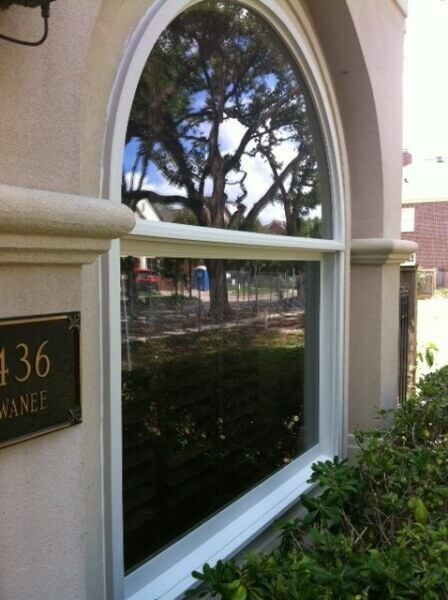 To determine if you need Hurricane Windows, please speak to one of our Houston Replacement Window Advisors. SINGLE-PANE GLASS: It’s the worst glass you can buy for a window. In fact, you will be hard pressed to even find a window manufacturer who will still make a single pane window. If you have broken single pane glass in your windows and you are not planning on upgrading your windows at this time, we would suggest that you find a local glass company to inquire about getting the glass portion of your window replaced. 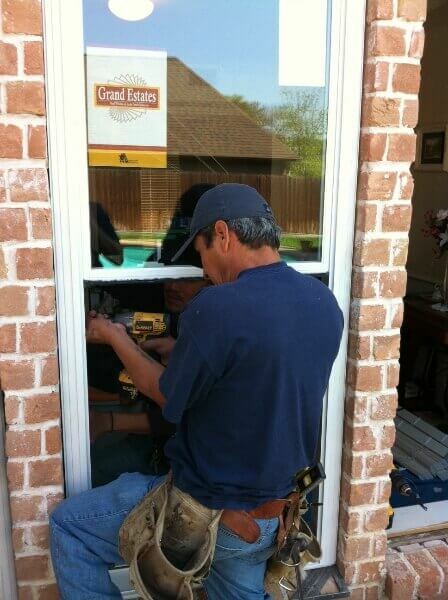 Houston Replacement Window Experts does not sell or install single pane glass. However, we would be glad to assist you by recommending one of our partner companies who can do the work for you. Fleetwood windows and doors Are Not just bigger, clearly Better! We are the Houston Window Experts! Contact us today for a Free Consultation, on how we can help with your window needs. You may also call us directly by calling 832-900-7024.